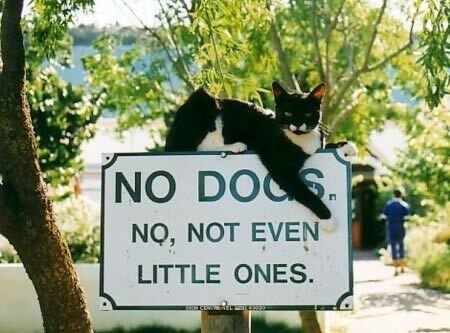 I love dogs, but not as much as I love cats – and this is just very funny! 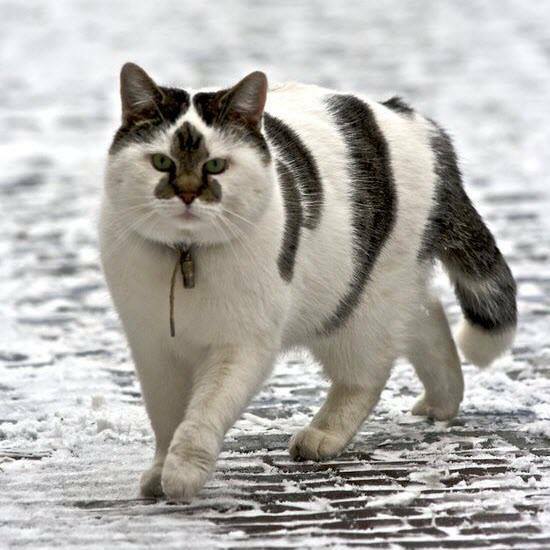 Amazing markings – never seen anything quite like this before. 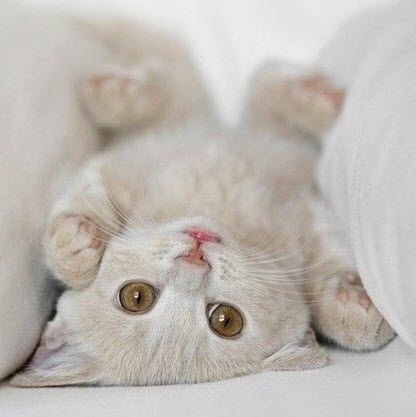 What an incredibly cute upside down kitty! 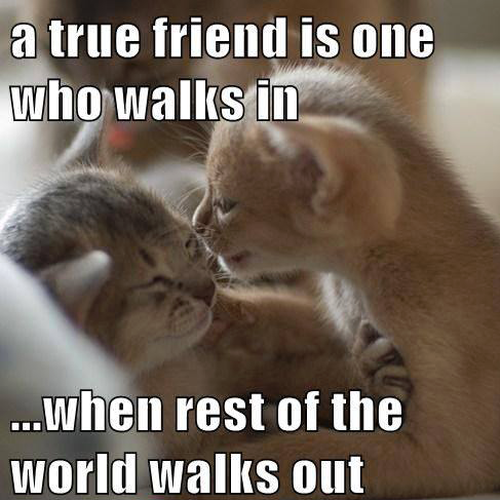 Same for cats as it is for us! 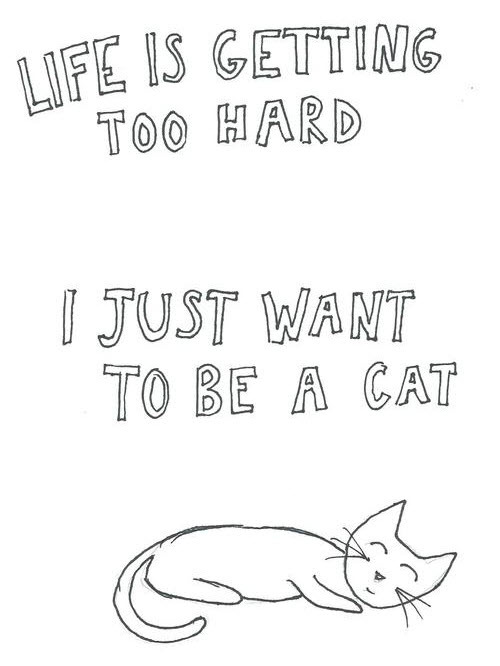 I sometimes feel like this too!